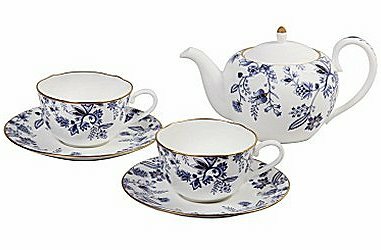 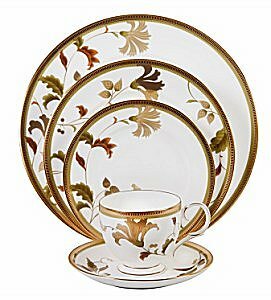 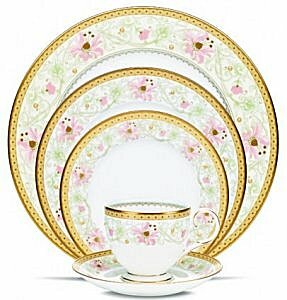 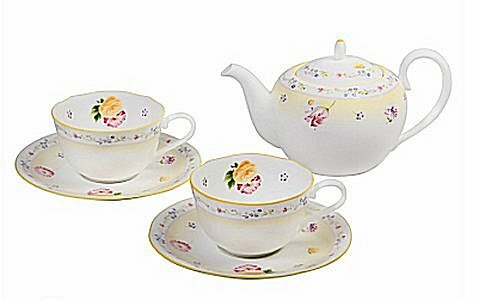 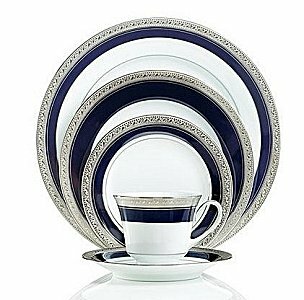 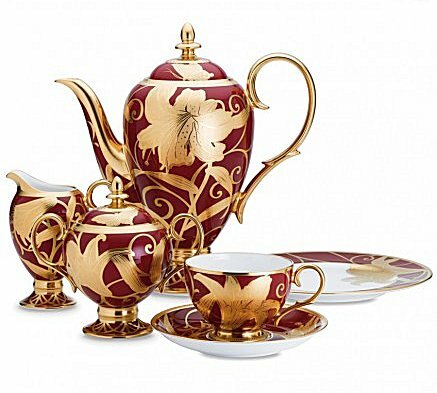 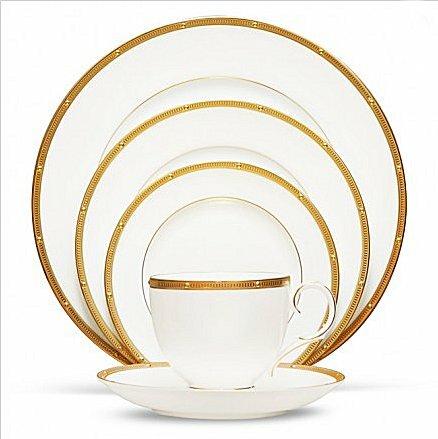 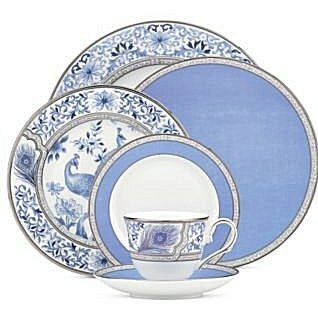 Founded in 1904, Noritake china is recognized as one of the premium manufacturers of china in the world. 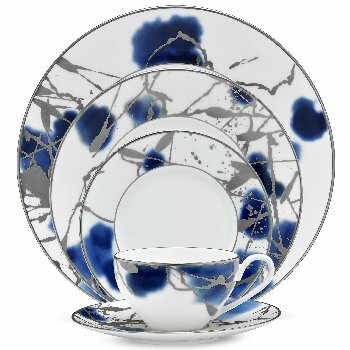 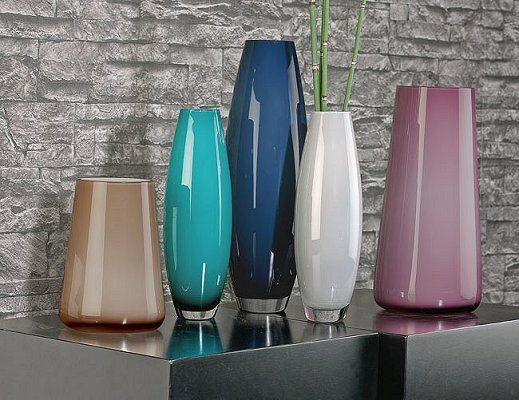 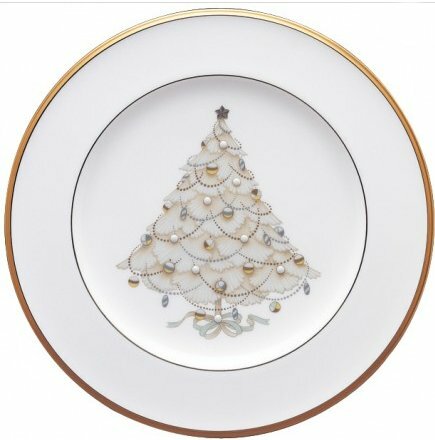 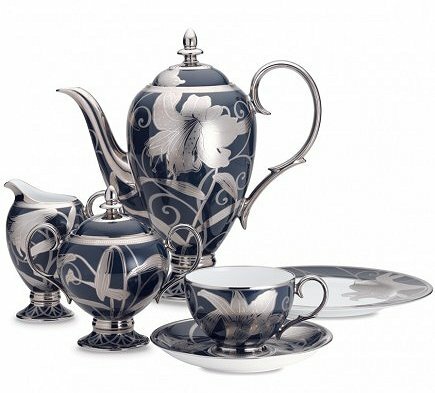 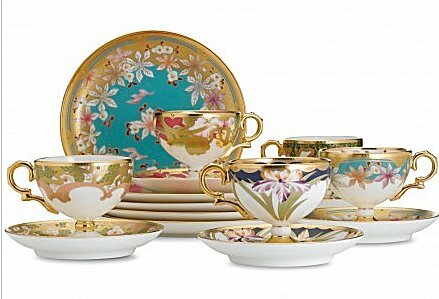 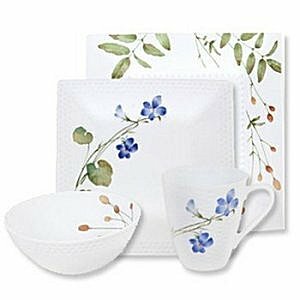 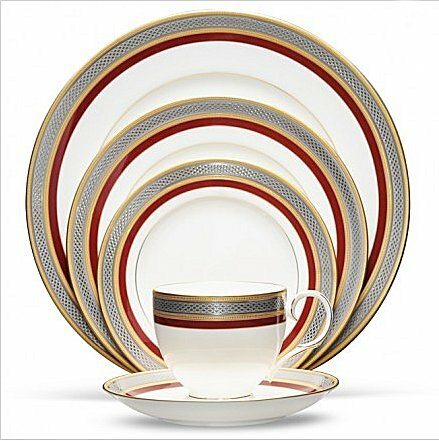 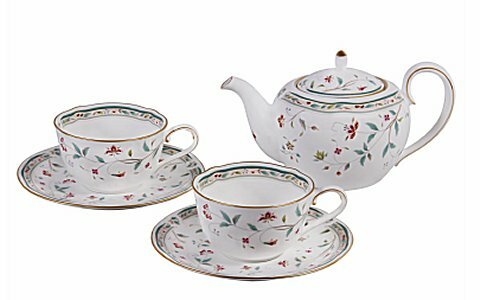 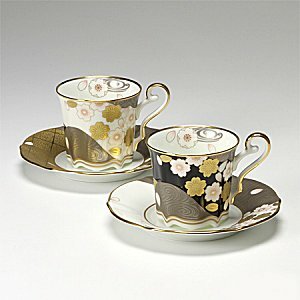 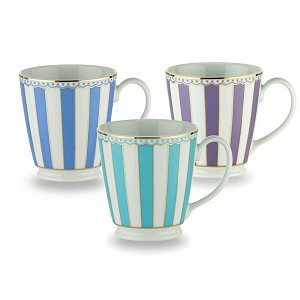 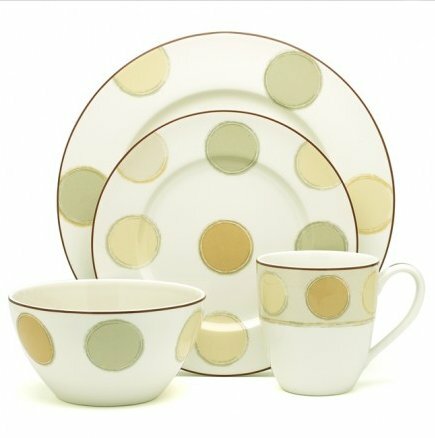 Noritake is famed for beautiful colors and designs in Giftware, Fine Porcelain, Stoneware and Bone China . 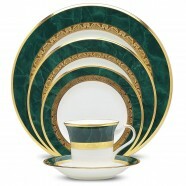 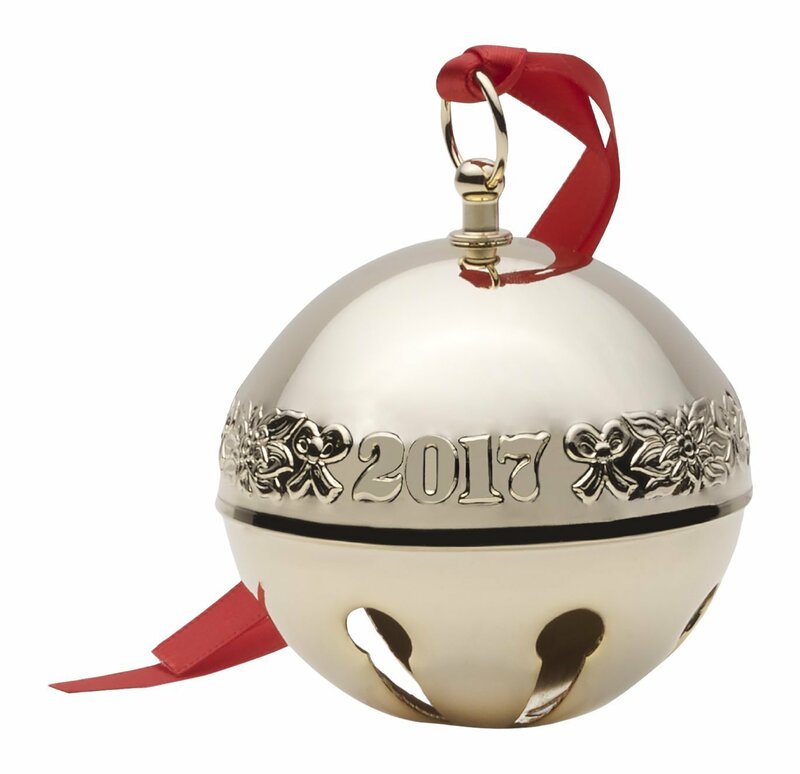 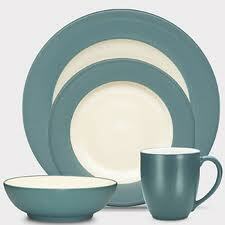 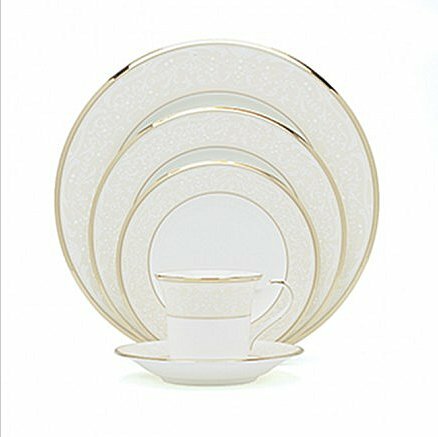 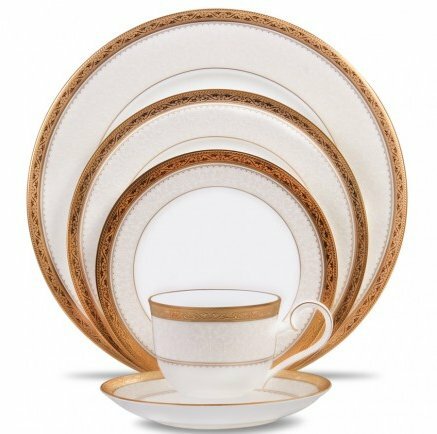 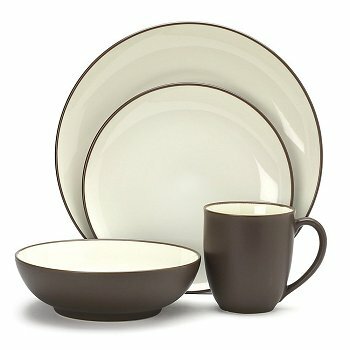 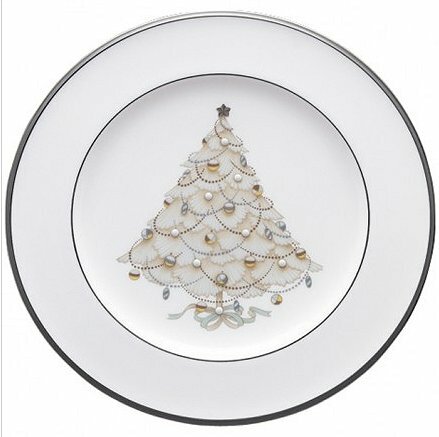 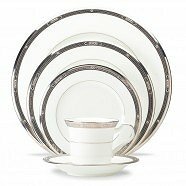 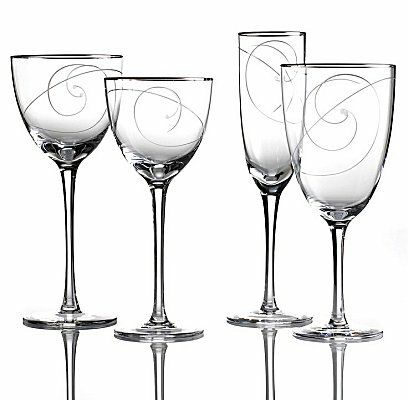 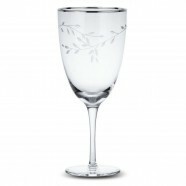 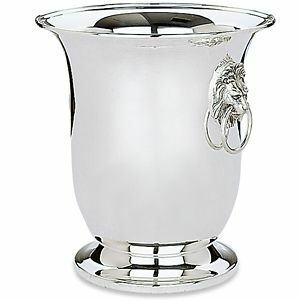 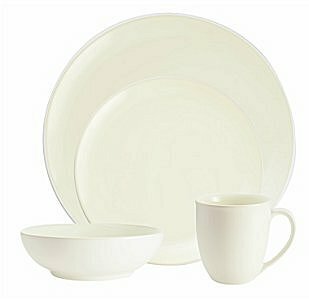 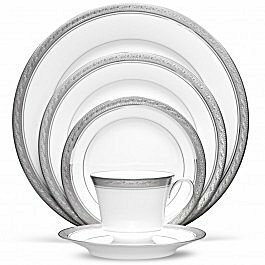 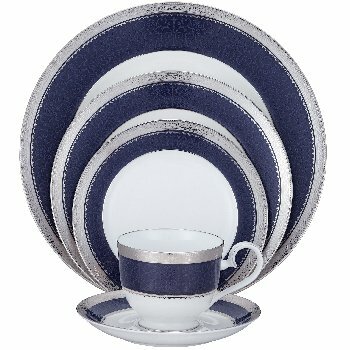 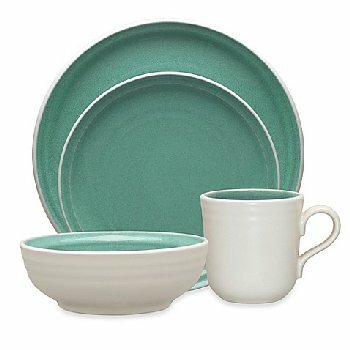 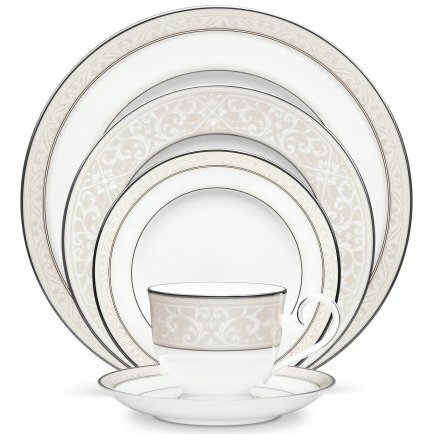 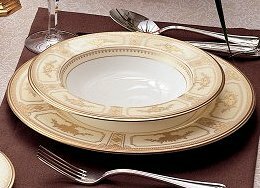 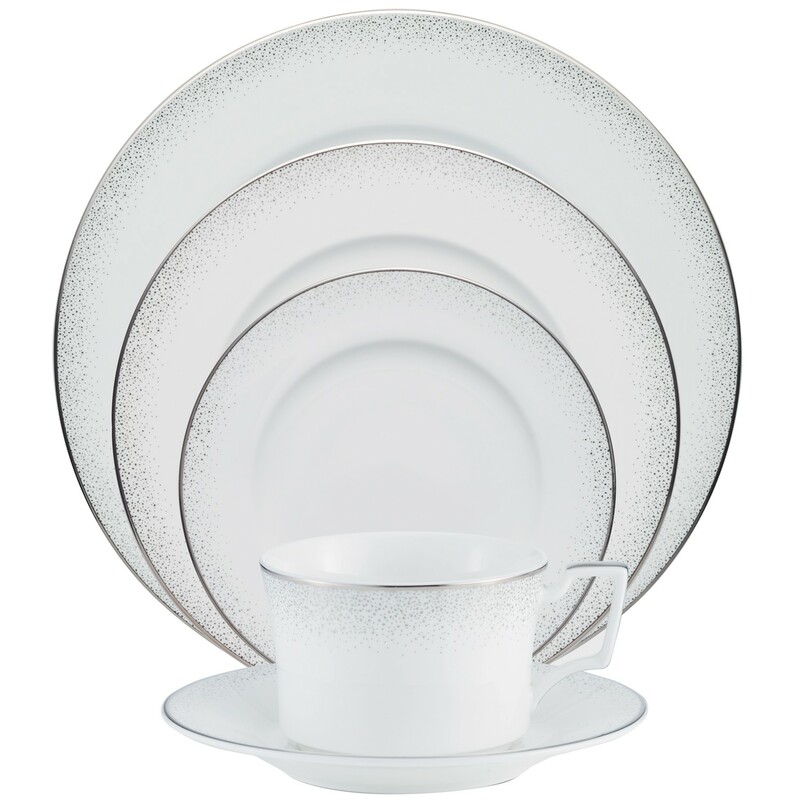 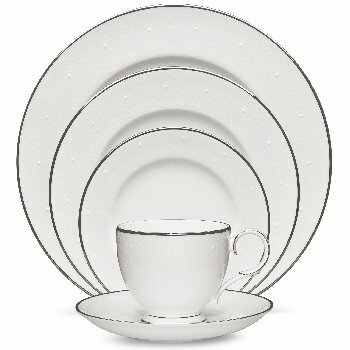 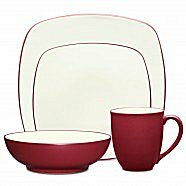 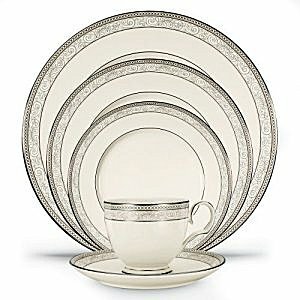 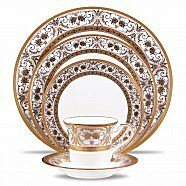 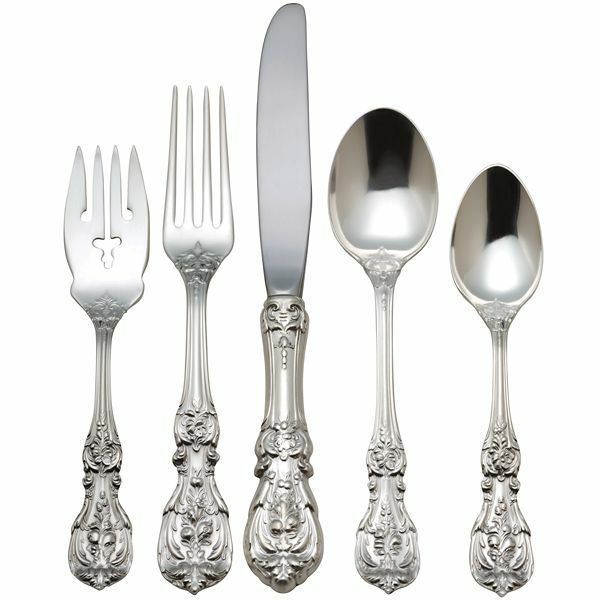 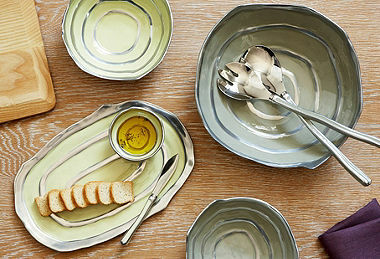 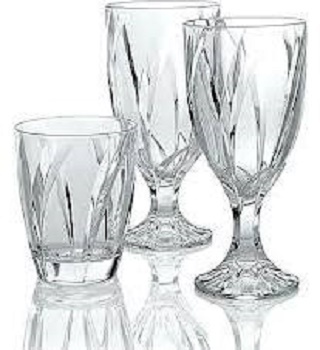 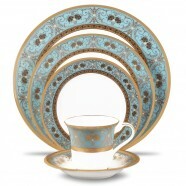 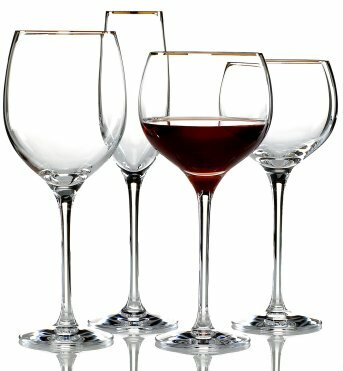 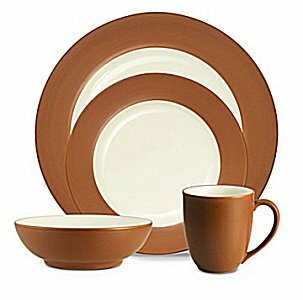 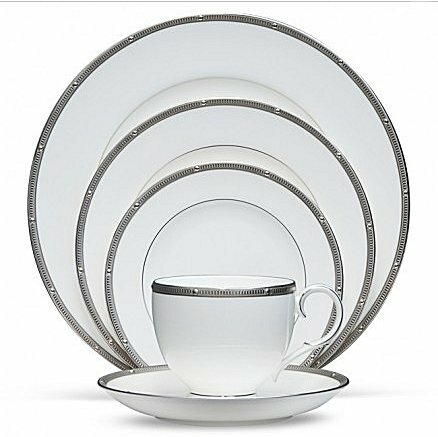 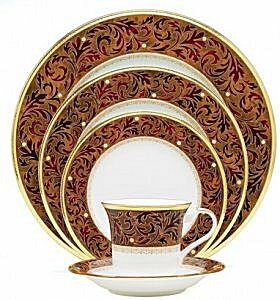 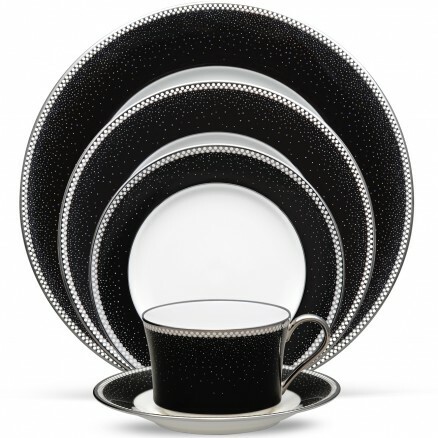 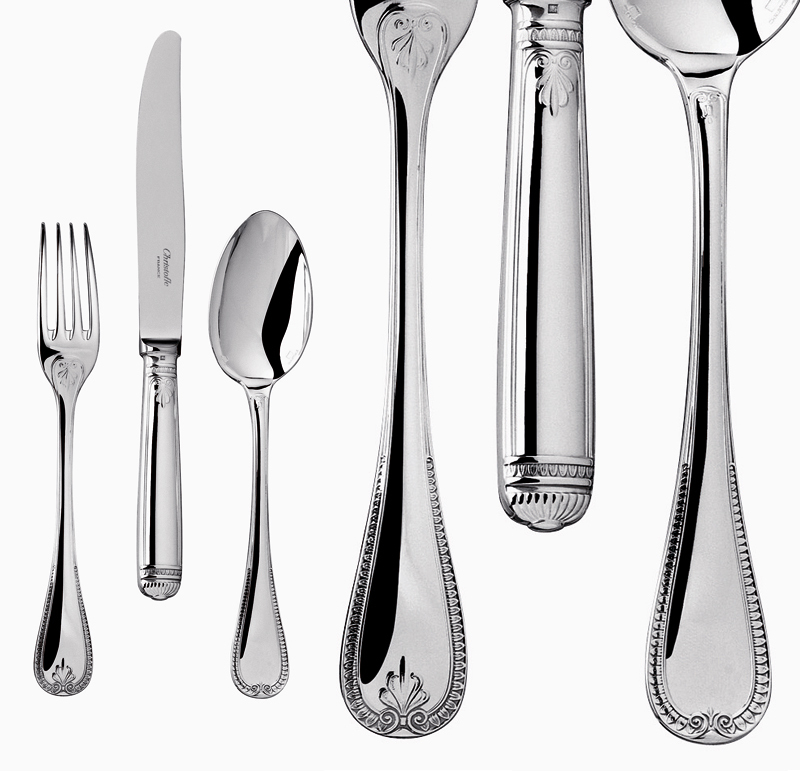 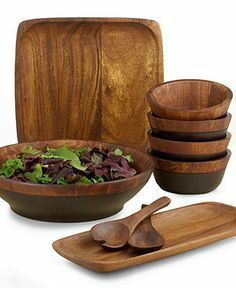 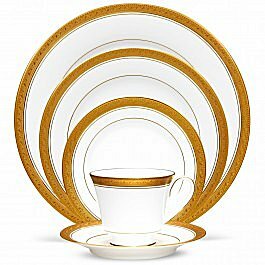 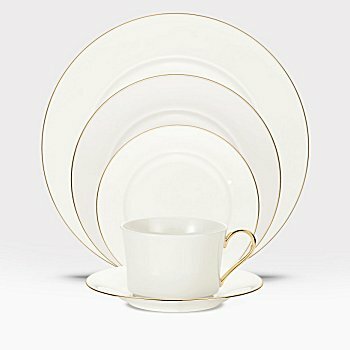 They have a large selection of casual every day china as well as elegant designs for a more formal occasion. 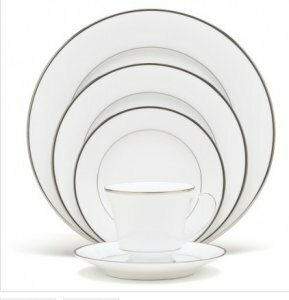 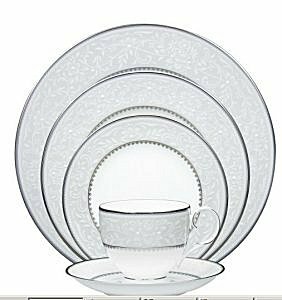 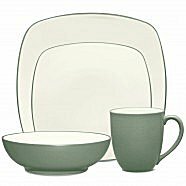 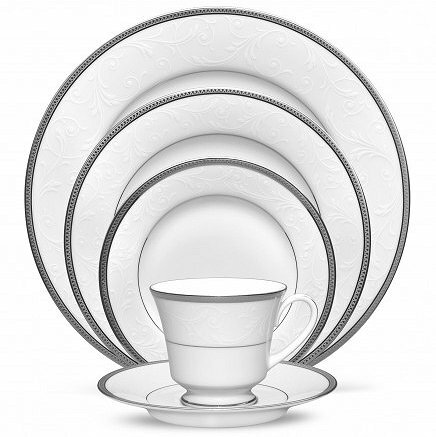 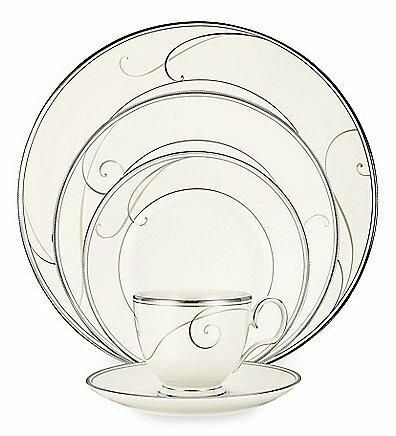 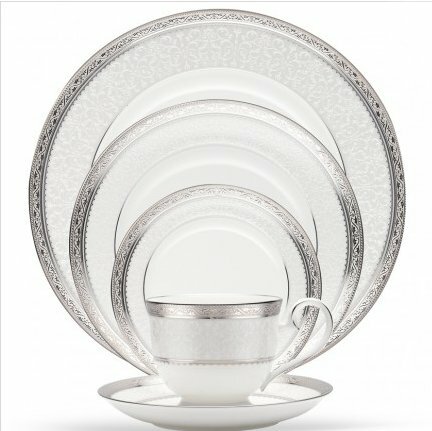 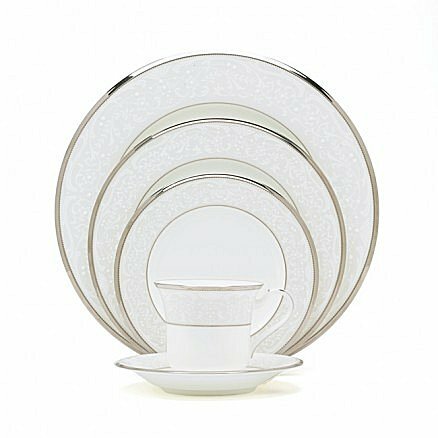 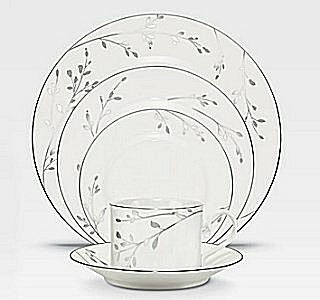 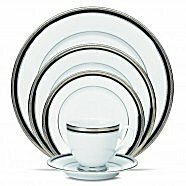 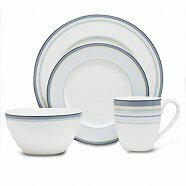 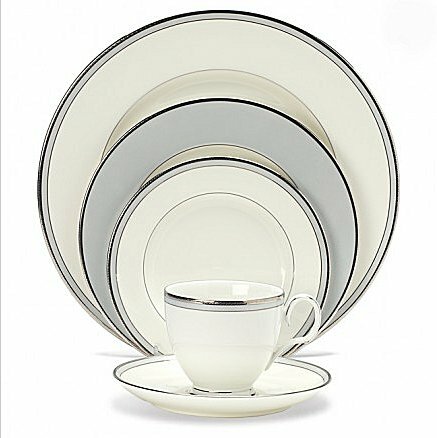 Buy Noritake for a lifetime of enjoyment! 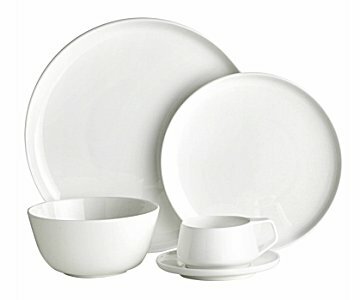 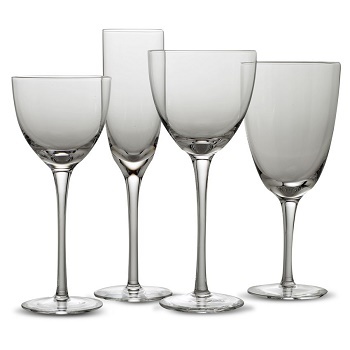 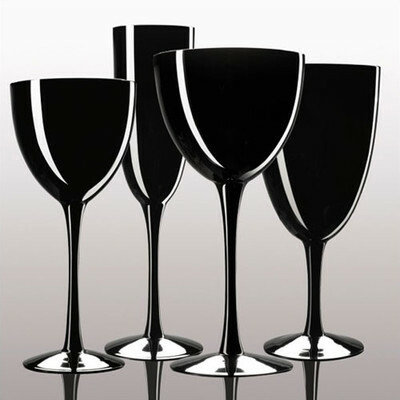 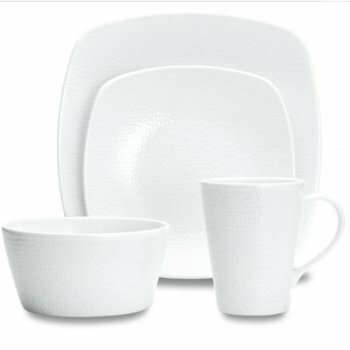 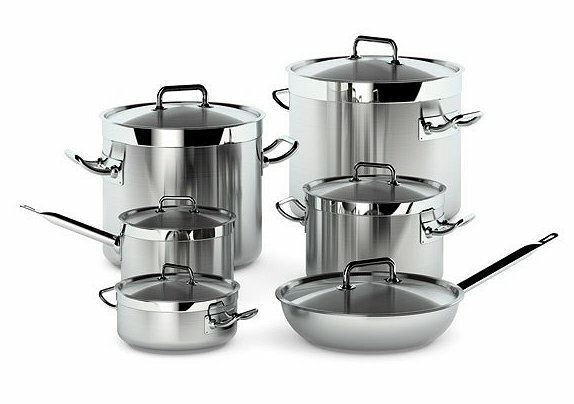 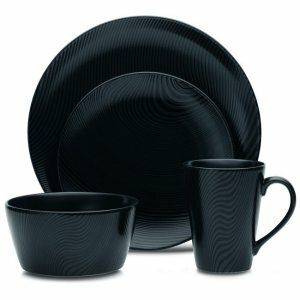 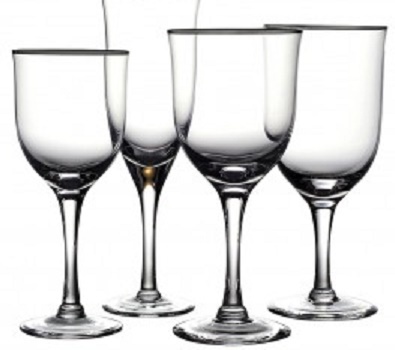 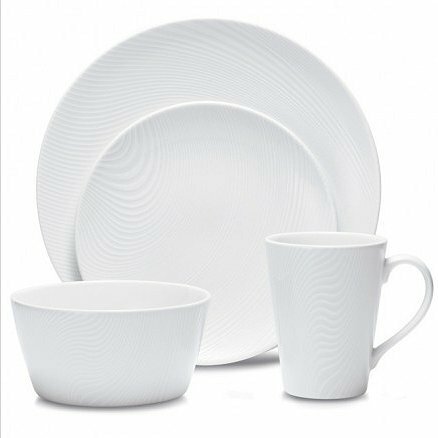 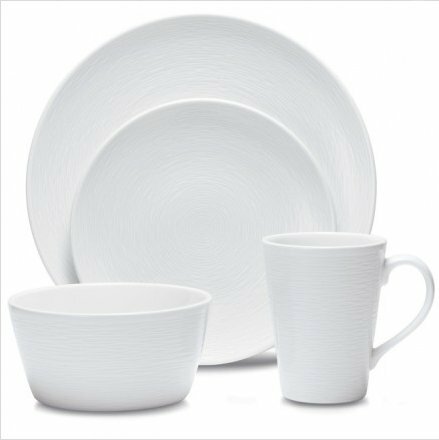 Noritake offers versatility in style and functionality in design for all customers. 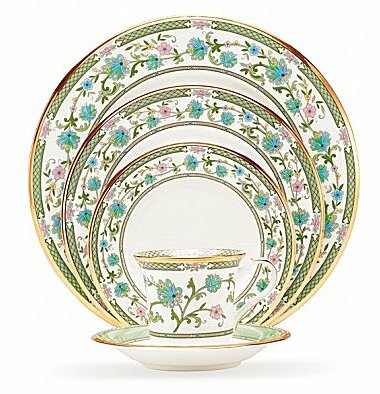 Using more than 100 years of experience to create the most exquisite pieces possible, Noritake provides crystal and dinnerware for customers all over the world. 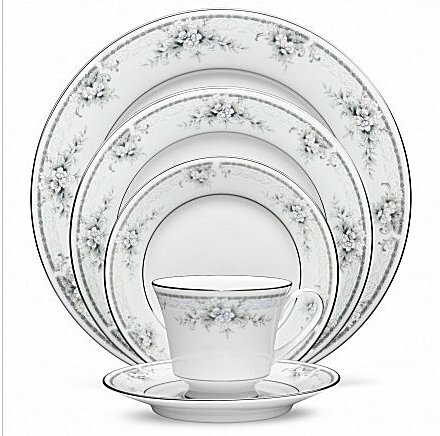 Shop for Noritake China now at China Royale and beautify your dinner table with their exquisite designs.